Lief Pagalan, from Simon Fraser University in Vancouver, British Columbia, Canada, and colleagues examined the correlation between prenatal exposures to airborne pollutants and ASD in a population-based cohort encompassing nearly all births in Metro Vancouver from 2004 through 2009, with follow-up through 2014. 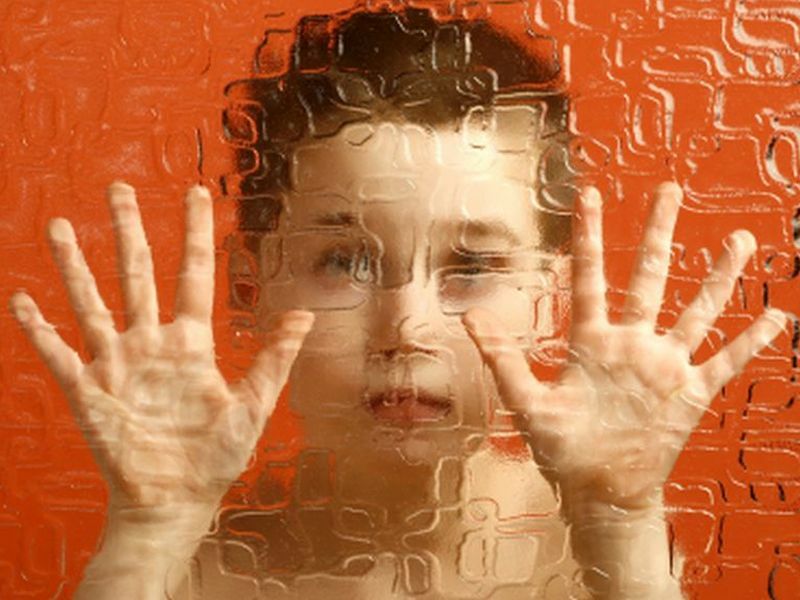 The researchers found that 1.0 percent of children were diagnosed with ASD by the age of 5 years in a cohort of 132,256 births. There was no significant correlation between exposure to particulate matter with a diameter less than 2.5 µm (PM2.5) in pregnancy and the likelihood of ASD (adjusted odds ratio [aOR] per interquartile range, 1.04 [95 percent confidence interval (CI), 0.98 to 1.10] per 1.5 µ/m³ increase) or for exposure to nitrogen dioxide (NO2; aOR, 1.06 [95 percent CI, 0.99 to 1.12] per 4.8 ppb increase); for NO, the odds ratio was significant (aOR, 1.07 [95 percent CI, 1.01 to 1.13] per 10.7 ppb increase). For male children, the corresponding odds ratios were 1.04 (95 percent CI, 0.98 to 1.10) for PM2.5, 1.09 (95 percent CI, 1.02 to 1.15) for NO, and 1.07 (95 percent CI, 1.00 to 1.13) for NO2. For female children, the corresponding odds ratios were 1.03 (95 percent CI, 0.90 to 1.18), 0.98 (95 percent CI, 0.83 to 1.13), and 1.00 (95 percent CI, 0.86 to 1.16). "Reducing exposures of pregnant women to environmental nitric oxide may be associated with a reduction in autism spectrum disorder incidence in their children," the authors write.